Our board-certified dentists will guide your through the process of anesthesia, nerve blocks, and then obtaining radiographs. 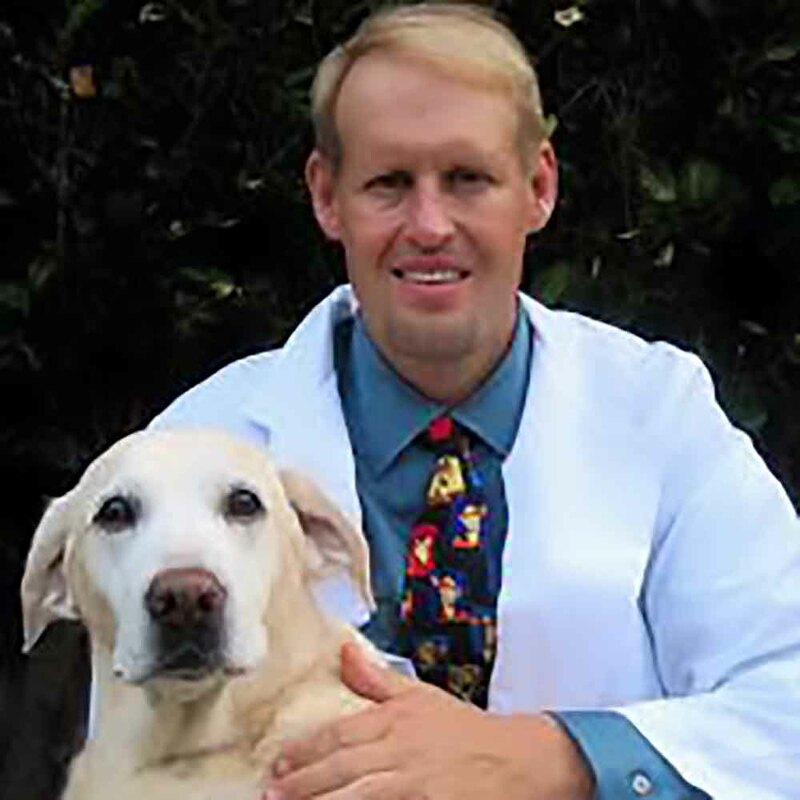 From there, you will understand the plan for treatment of dogs and cats and then have the hands-on, supervised laboratory sessions to gain confidence to enhance your dentistry service at your clinic. This course focuses not just on concepts, but our outstanding instructors will show you the tips and tricks as well as being available to answer your questions and help you perform procedures that you will be able to immediately apply to your clinic. 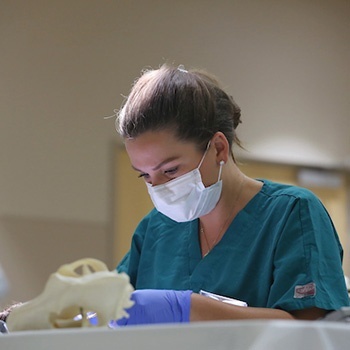 This comprehensive dentistry course is designed to take a practitioner from admission of a patient to canine and feline oral surgery. “Excellent! 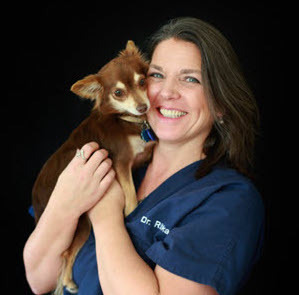 It addressed my pitfalls in veterinary dentistry as a small animal practitioner"